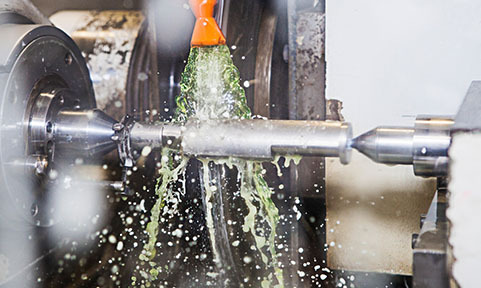 Enormous cost pressures on the one hand, high quality and safety standards on the other; almost all branches of industry are confronted with the same demands today. 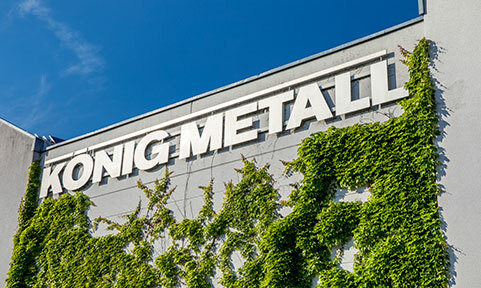 KÖNIG METALL uses cutting-edge laser technology to balance these two polar opposites for profitable return. 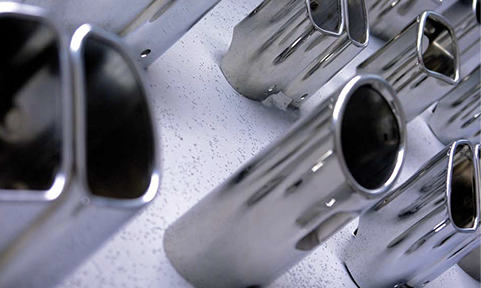 We focus the combined energy generated by this on each minute detail in order to generate the greatest added value for our customers. 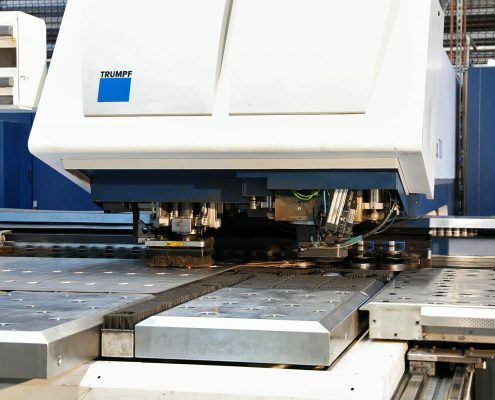 As an innovative separation process, laser cutting combines unique advantages for our customers. 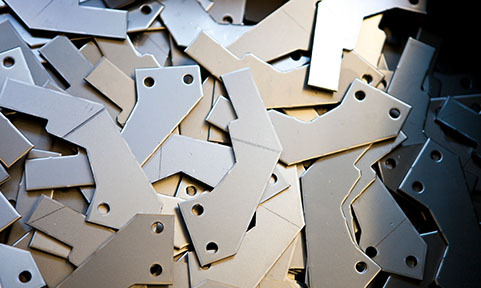 It delivers optimum cutting results which are often flawless during rapid processing, guarantees maximum material usage with minimum set-up times and proves cost-efficient even for small production batches. 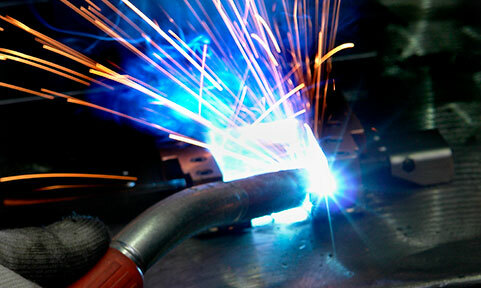 We cut complex contours from sheet metal and pipes/tubes with CO2- and solid-state lasers. 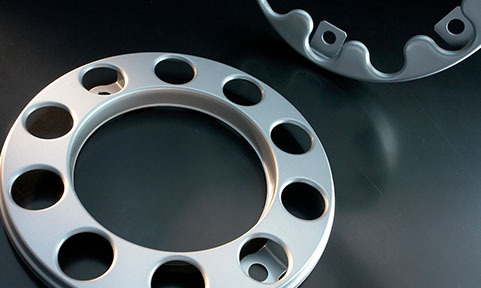 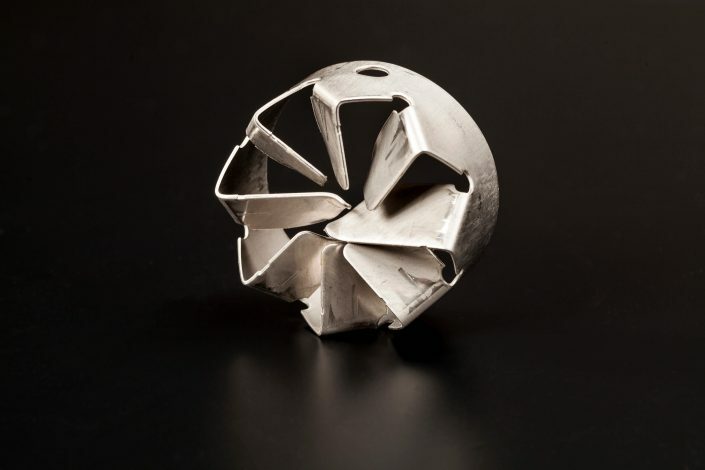 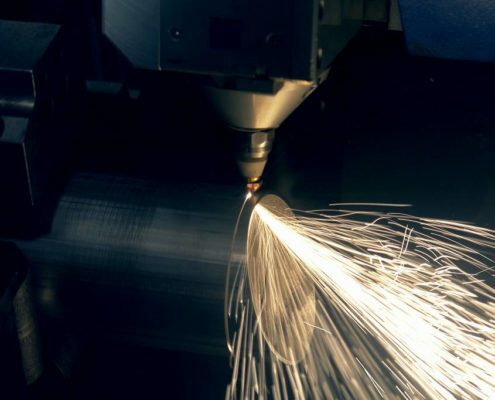 Our five-axis portal laser allows us to process sheet metal and shaped sheet metal parts both two- and three-dimensionally. 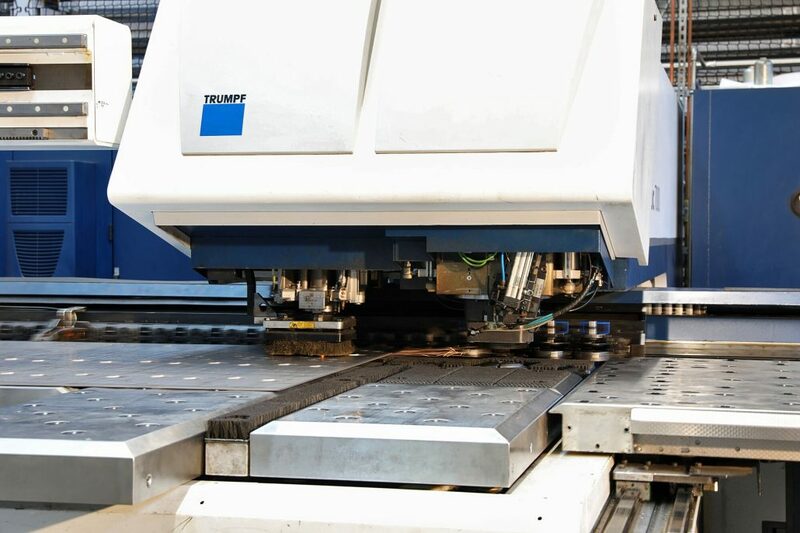 In circuit board production we combine the advantages of laser cutting with the benefits of combined punching and nibbling machines or punching and laser machines as well as flatbed lasers. 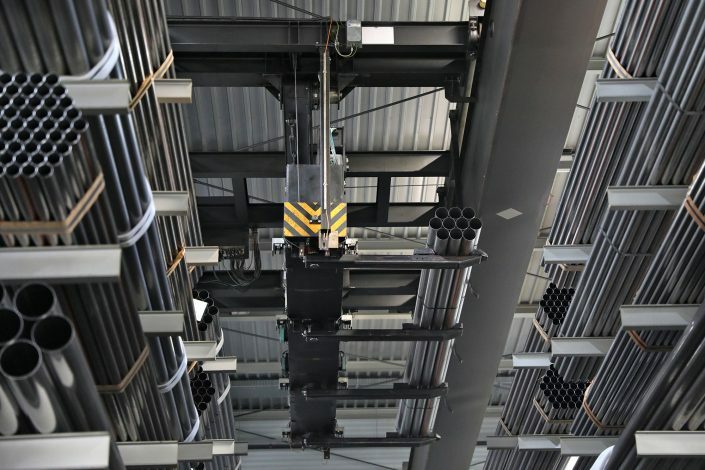 These are all connected by a fully-automated material high-bay warehouse, allowing us to achieve optimum flexibility, efficiency and quality. 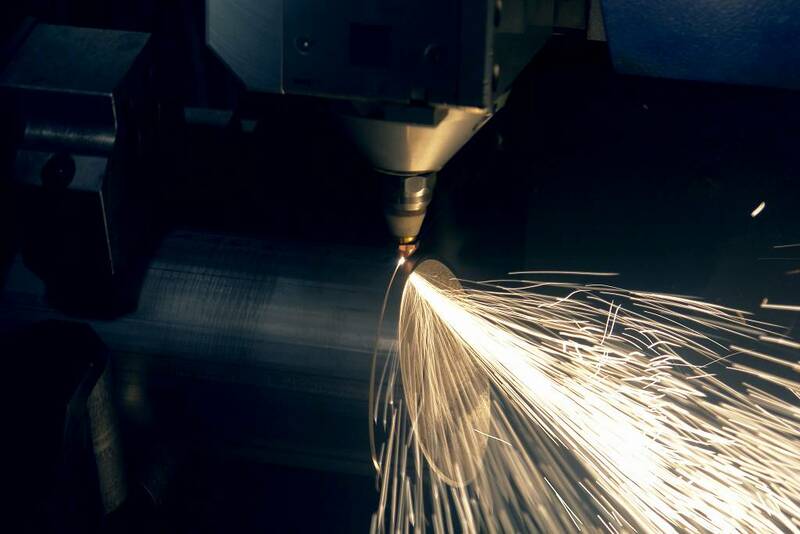 We use cutting-edge laser welding technology to weld parts that must be joined at high speed, with narrow welding beads and minimum warping.